How important is the availability of As-built model for facility management? 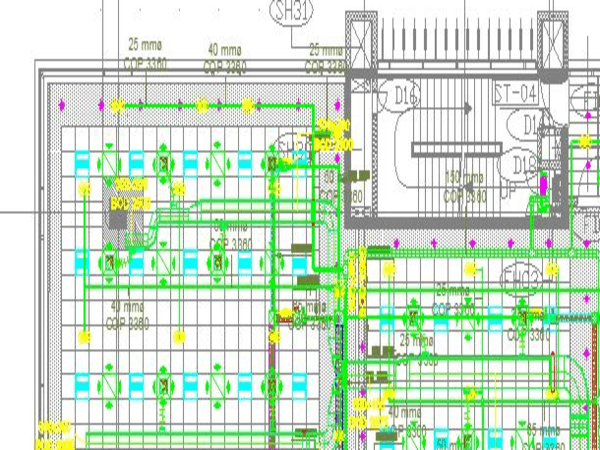 In the traditional method, the facility management team gets a set of documents including as-built drawings, 2D plans, specifications, manuals and perhaps a 3D building model at completion for facility operation and maintenance. But, many times, the documents are incomplete and so hard to understand. Moreover, they may not be compatible with FM software. 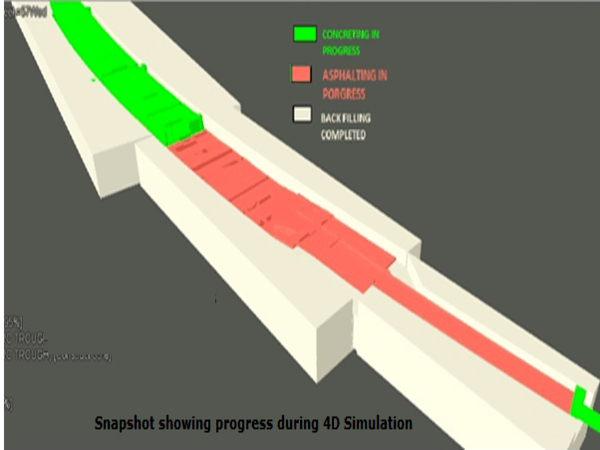 If the information is uninformed into a record model of the as-built facility using the 3D building models for design, analysis, construction planning, 4D coordination and fabrication, this model can support the day-to-day operations and planning. Thus the facility management team can ensure reliable and efficient operation. The solution to the common issues in FM is a new generation of systems and process, which is called as Building Information Modeling (BIM). 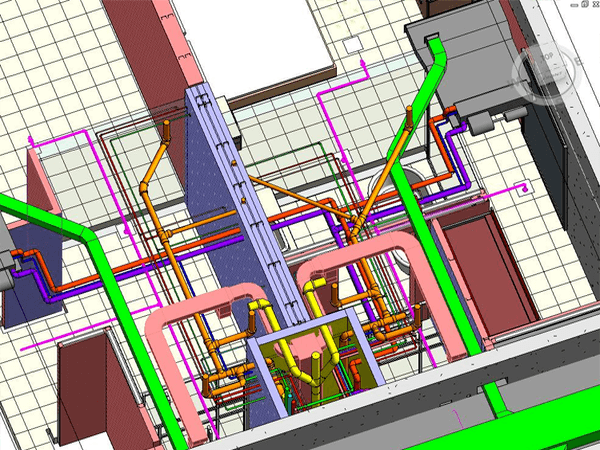 BIM is not a mere drawing and labeling tool like a CAD system. There are many tools, processes, and methodologies in this new system. 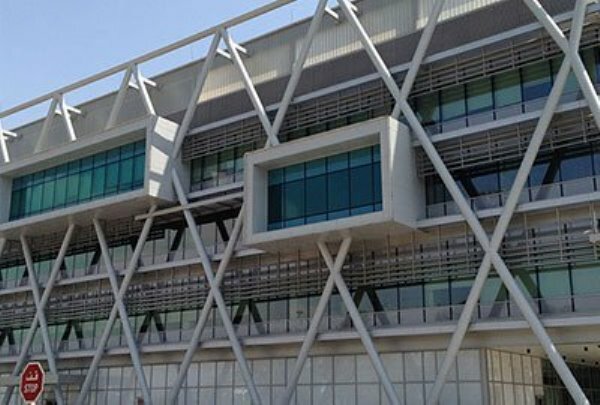 As it provides a three-dimensional representation of a building with all database storage mechanisms for properties about every element of the building, it is beneficial for everybody in an industry including architecture, engineer, constructor etc. Even though the migration from a CAD to BIM may take time and effort, the benefits are many like tome-savings, cost and information retention. BIM facilitates increased teamwork and collaboration during the design and construction stage. It also results in significant cost reduction and dramatic productivity increase. 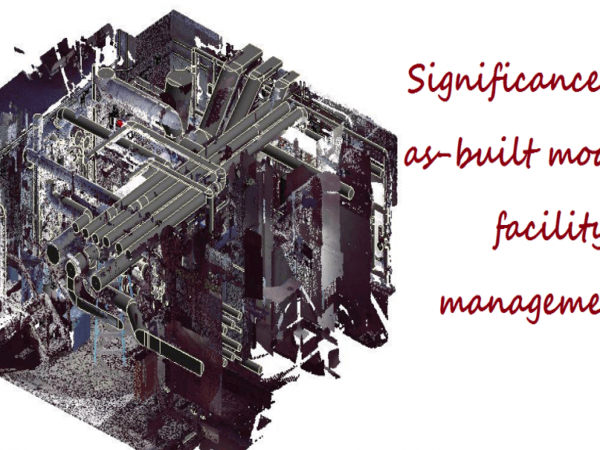 BIM can also influence the facility management in a big level. Facility management includes many things like asset management and allocation, facility maintenance and operation etc. BIM can present a simple centralized facility management data solution in a relational database. It links 3D geometric building data to its function and use and thus eliminate redundant information. 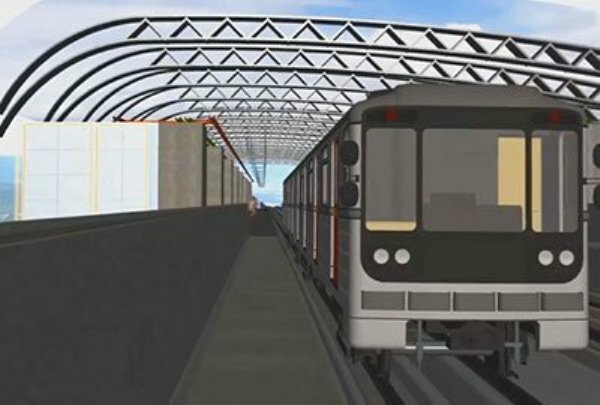 “As built” BIM model documents the built reality. We can maintain the model updated during construction by incorporating design modifications. 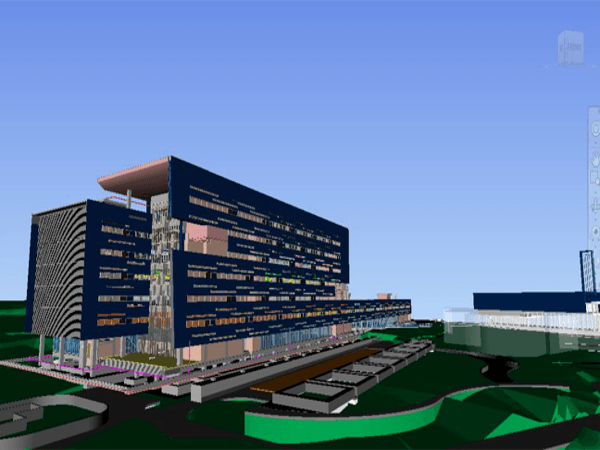 The “as-built” BIM model is used as a basis for 6D technical facility management, as it helps to include all the necessary data for management tools in building service model. Since it helps exactly position conducts, pipes, devices and other elements, it saves time and materials. “As-built Modeling helps identify existing construction materials and structural elements as well as the exact positioning of devices like pipes and conducts. So it is also time and resource saving assisting in project management and alteration works. 6D real estate management allows all types of operations and the exact positioning of spaces and their characteristics. The updates “as built” BIM model is a valuable resource for facility managers. It is an efficient tool for controlling operation and maintenance tasks. It provides all important information about building service components including serial numbers, model-names, tech sheets, warranties, maintenance manuals, schedules and servicing logs etc. BIM models can also be constructed from existing, as-built model. Even though there is no as-built record, we can easily capture dimensional information using 3D laser scanning devices and convert them from Scan to BIM. 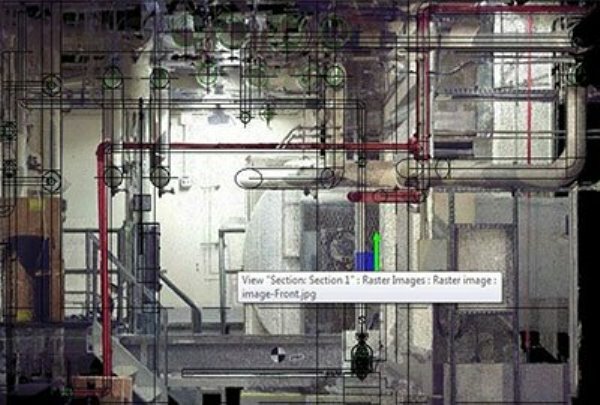 Several facility managers use this method to capture as-built information and create BIM model.